Wittek, the leading golf course equipment supplier, with locations in Chicago and Anaheim will have the exclusive rights to sell and distribute FlagD’s technology. 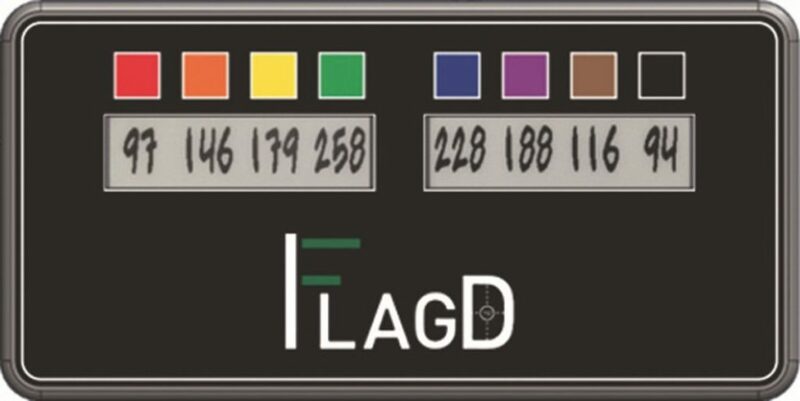 FlagD has created a simple, accurate and reliable GPS monitoring solution for practice facilities and driving ranges of all sizes that gives golfers yardages from each station on a practice range with the click of a button. This exclusive partnership provides Wittek, who since 1946 has been manufacturing the longest lasting and best performing range and course equipment, to offer yet another solution to the facilities they serve. “Wittek’s history within the industry combined with their commitment to offering new and exciting products to their customers is what led us to partnering with them” said Troy Parish, FlagD CEO. “We have seen a growing demand for our product over the past year and are anxious to expand our footprint through this exciting relationship with Wittek” added Parish. Having already supplied championship courses for years, Wittek is excited for this partnership and the opportunity to offer course’s yet another solution to one of their biggest issues. Units will be available online at WittekGolf.com or can be purchased by phone at 1-800-869-1800 if inquiring about custom faceplate options.